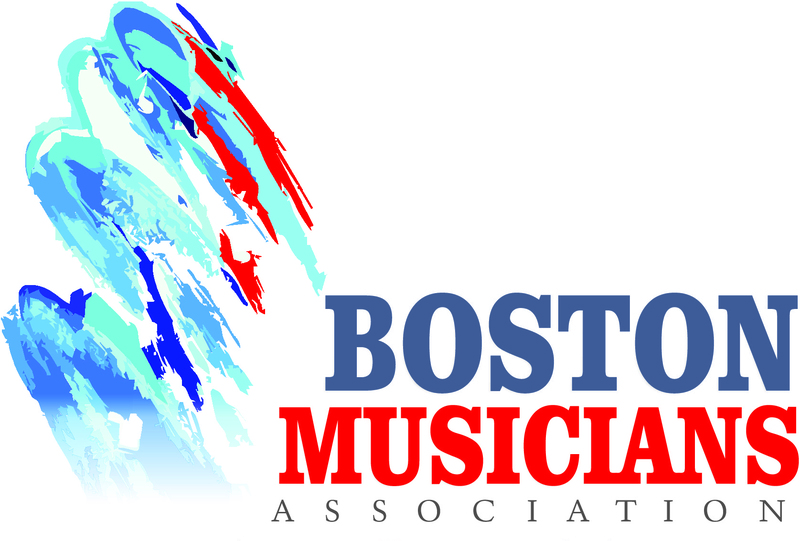 The Boston Musicians' Association (BMA) is a labor union representing over 1,600 professional musicians in the Boston metro area and beyond. We work to ensure that musicians have fair wages and economic security through collective bargaining agreements, wage scales, guaranteed contracts, instrument insurance and a pension fund. Our members play classical music, jazz, latin, rock to the highest professional standards. We play in the region's professional orchestras, theater pits, religious institutions, and night clubs, as well as weddings, parties, conventions and ceremonies. Membership is open to all. We strive to improve our musical community by publishing articles and local news, networking tools, member-driven arts advocacy, labor solidarity and lobbying through our national union. We connect musicians to local audiences with private teacher listings, publicity tools and a referral service. Join now to begin taking control of your music career. Don't toil away in isolation, struggling to "make it" as one individual in a monolithic music industry. Join the Boston Musicians' Association not only for added security but for the opportunity to work together and improve the music industry. Membership is open to everyone.